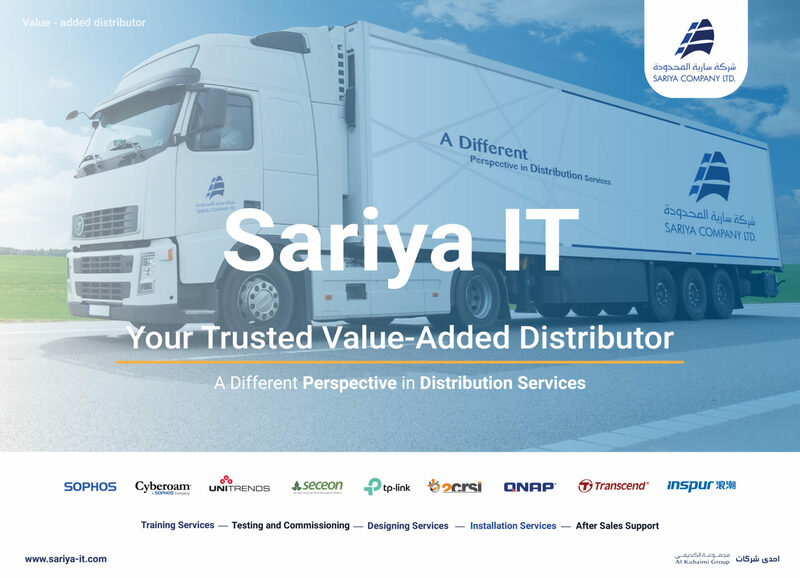 SARIYA IT Company Ltd. is a Value Added Distributor, head-quartered in Dammam, Saudi Arabia. 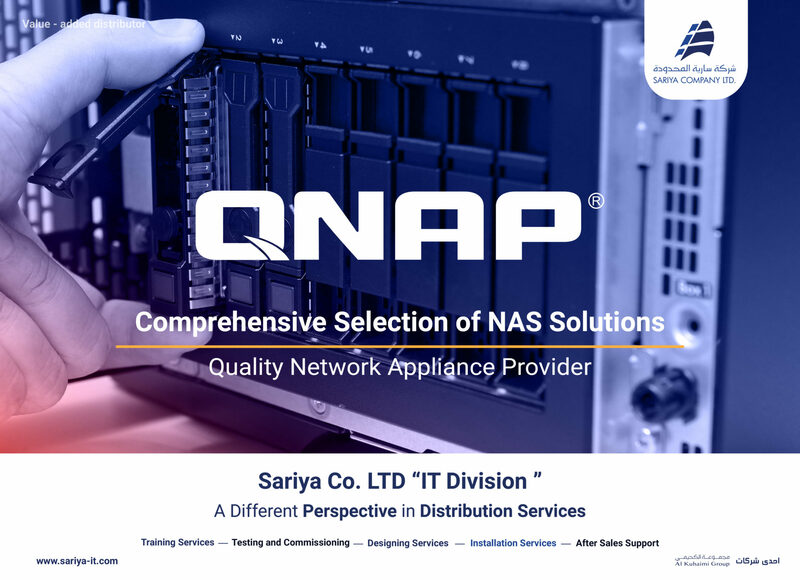 The Company is a part of Al Kuhaimi Group. 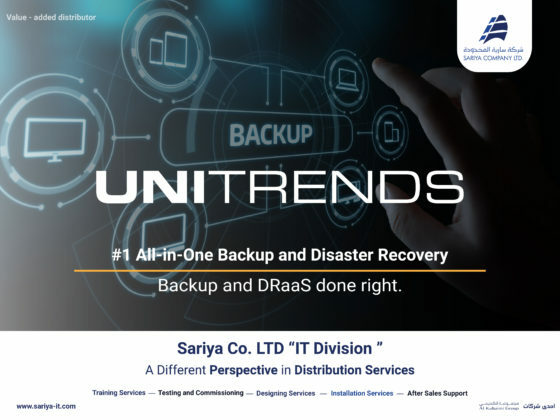 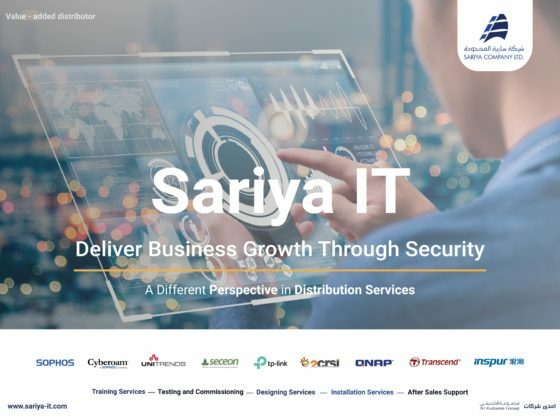 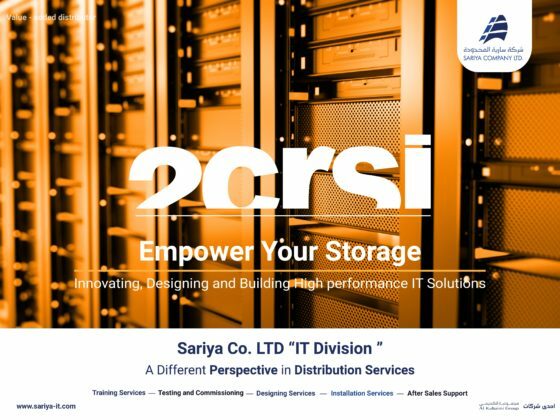 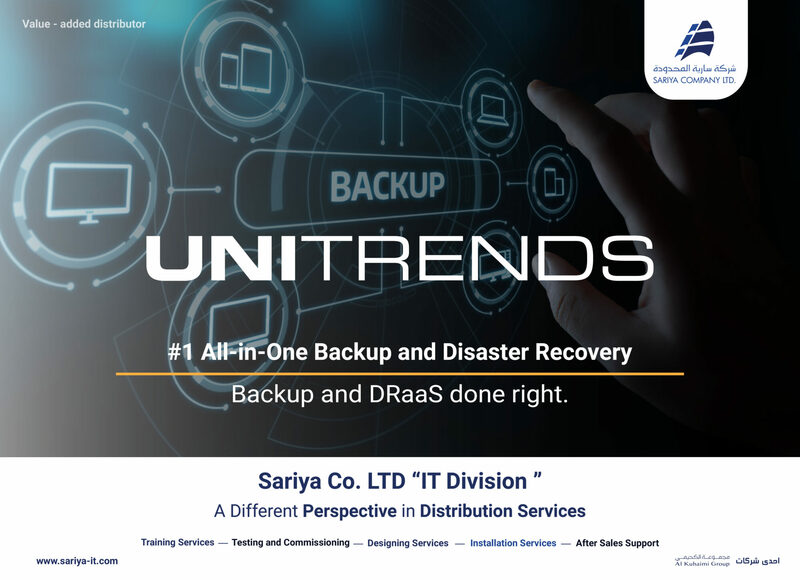 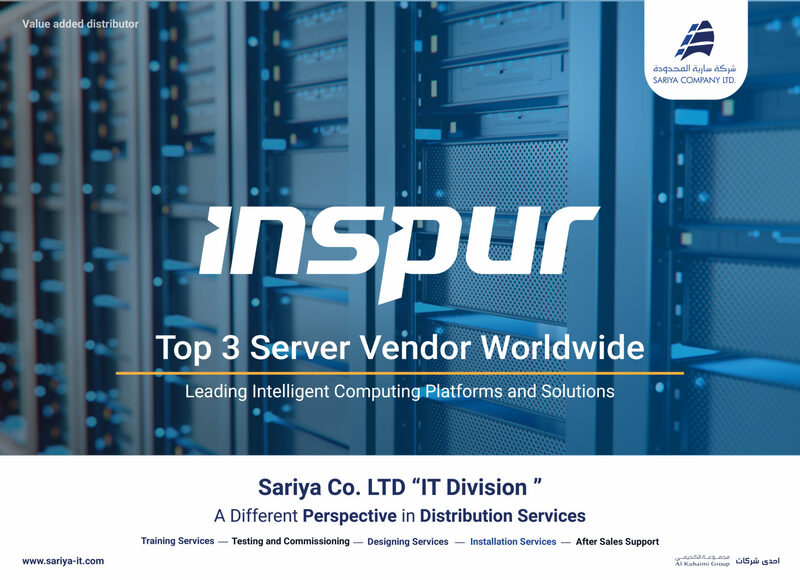 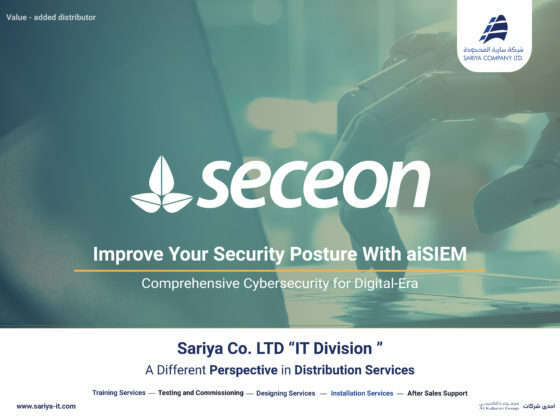 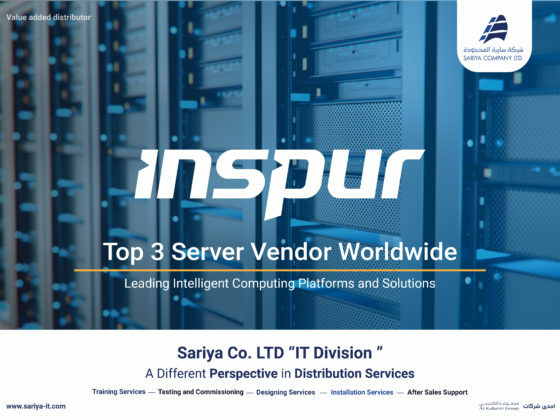 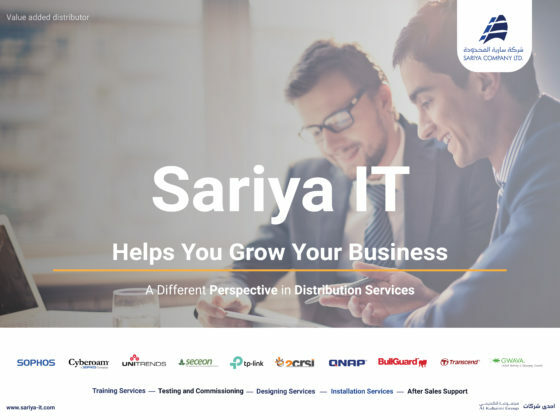 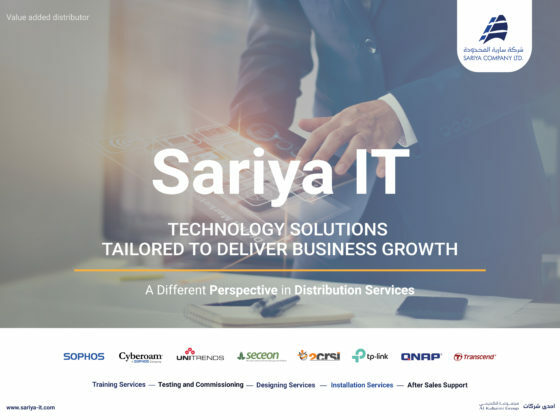 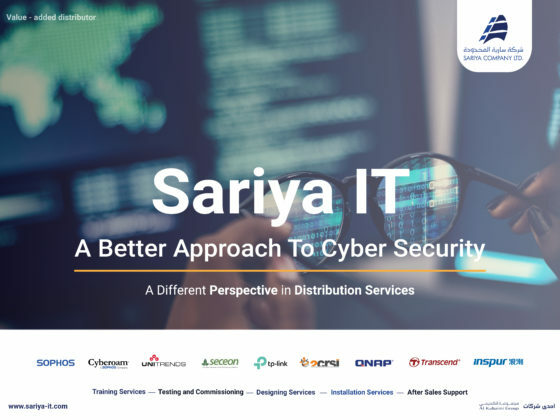 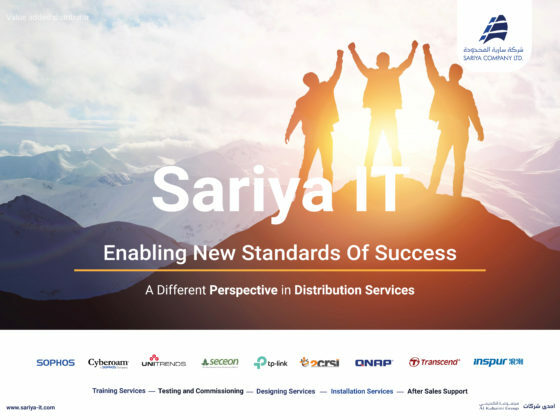 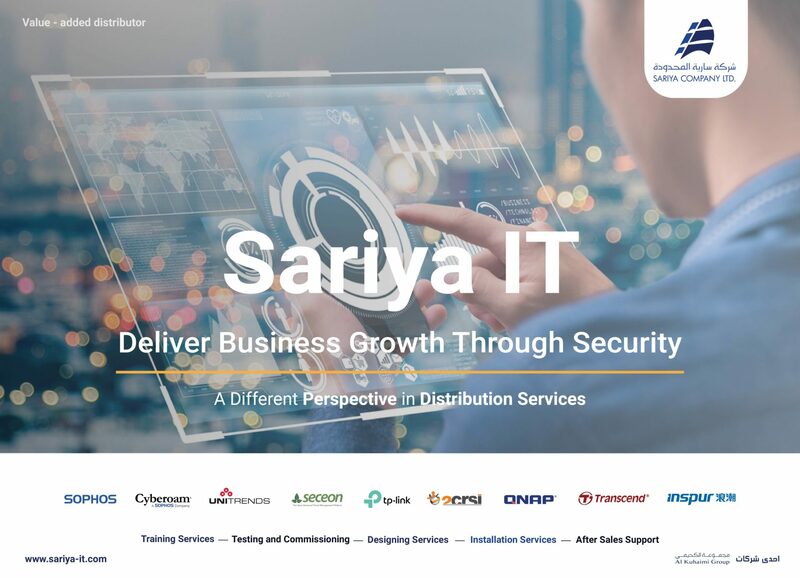 SARIYA IT Company Ltd was formed in 2002 and having excellent alliances with many well-known Hardware/Software vendors to provide best-of-breed products / solutions to the channel partners. 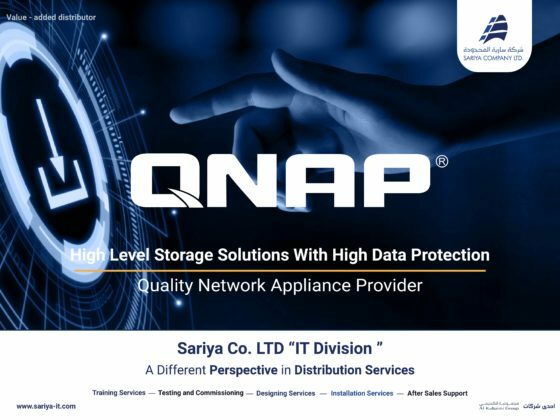 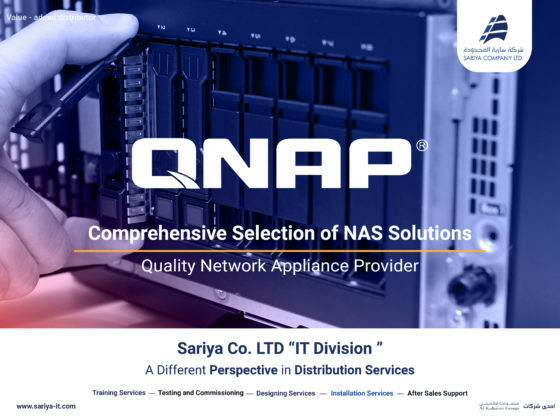 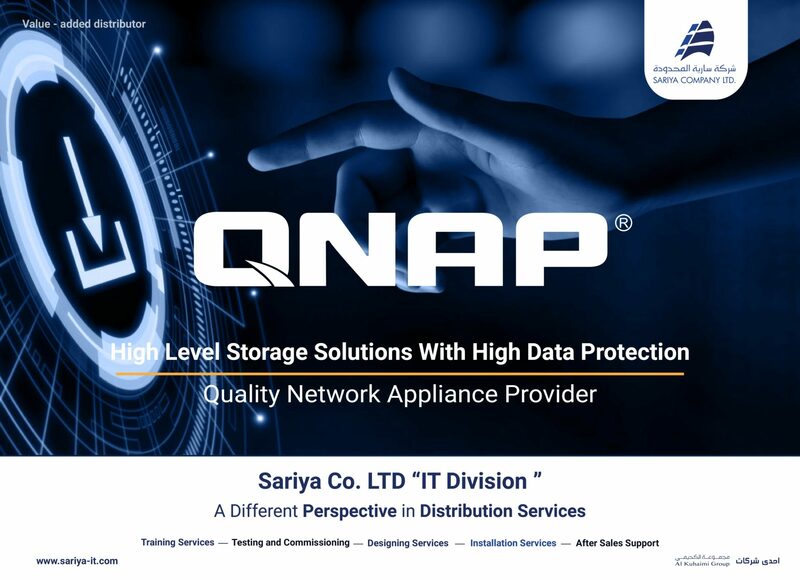 We have established a “Channel Partners Sales Network” throughout the region and now we are an Authorized Distributor for , TP-Link, Transcend and QNAP. 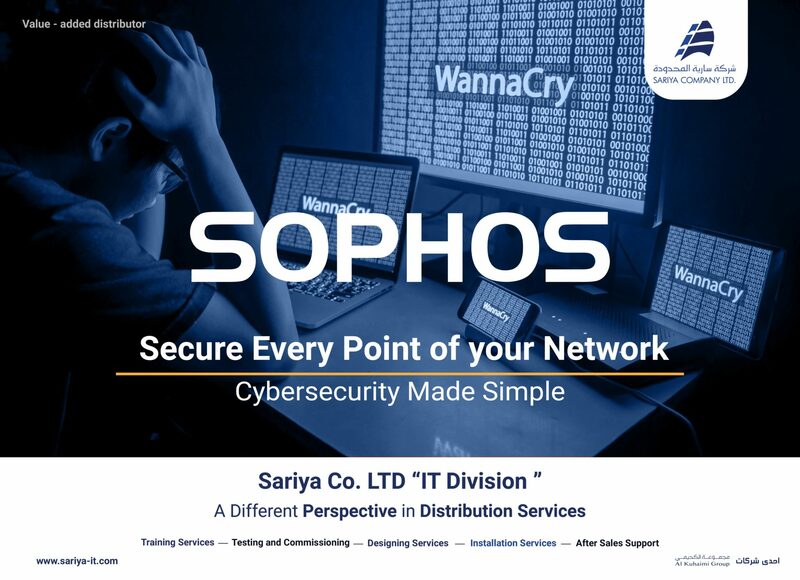 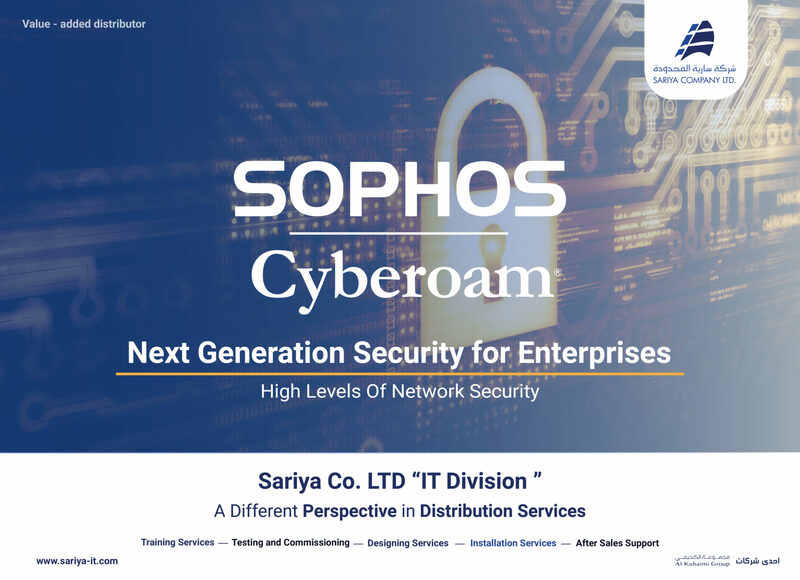 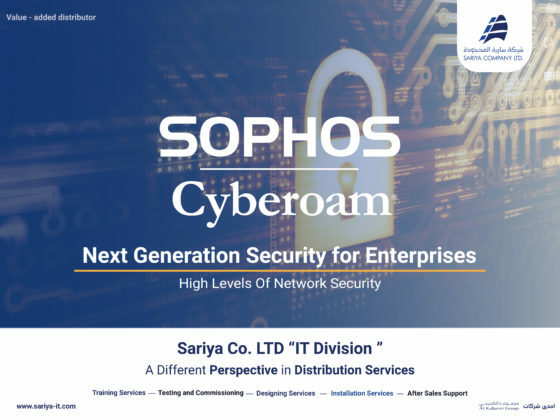 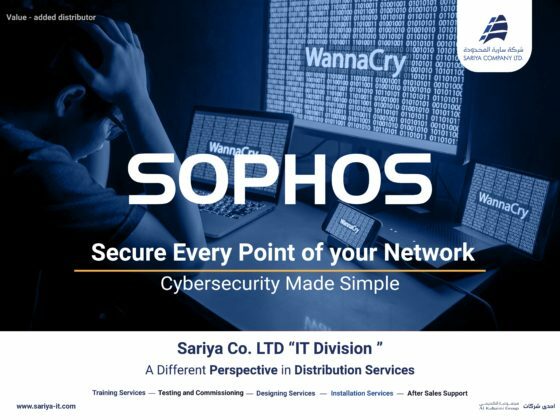 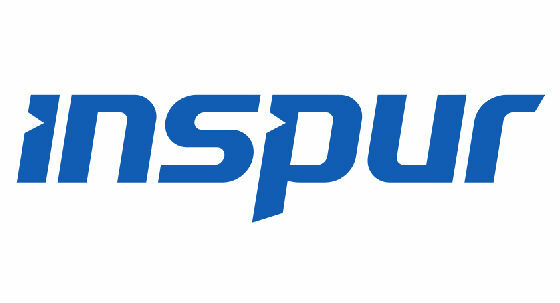 We have established a “Channel Partners Sales Network” throughout the region and now we are an Authorized Distributor for Sophos, Cyberoam, Seceon, Unitrends, TP-Link, 2CRSI, QNAP, Transcend and Inspur. 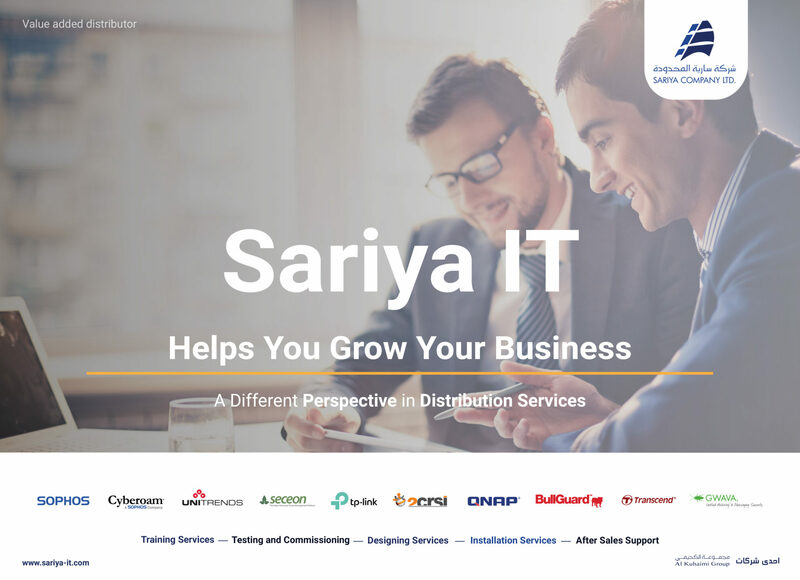 Sariya IT Support Services are focused on providing the most effective and efficient IT support to all users of our Products and services with the highly competent technical team. 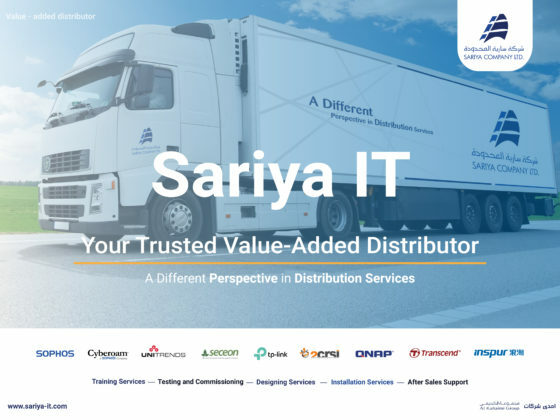 Support will be provided by the dedicated team specialized in the respective product and service areas. 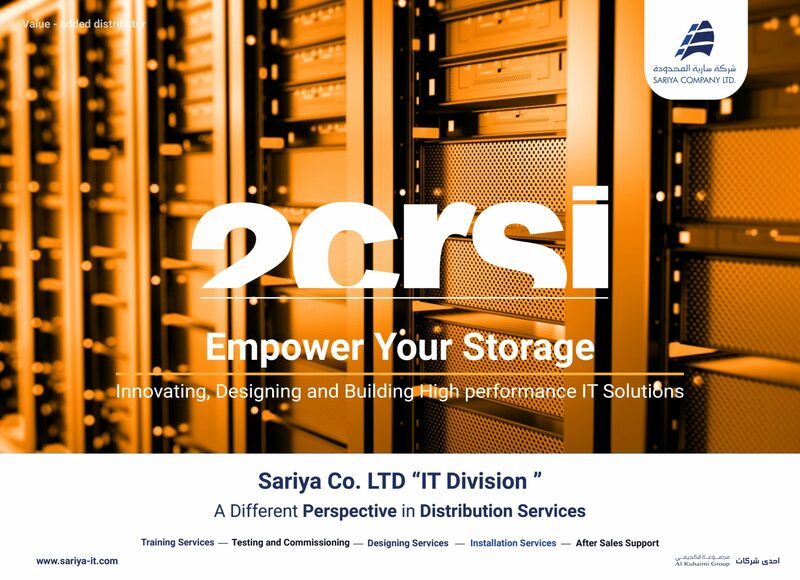 Support is rendered through the head office and branch offices throughout GCC countries.